The anaerobic digestion (AD) industry has warned against “unnecessary” changes to regulation in its response to the European Commission’s public consultation on the revised circular economy (CE) proposals. 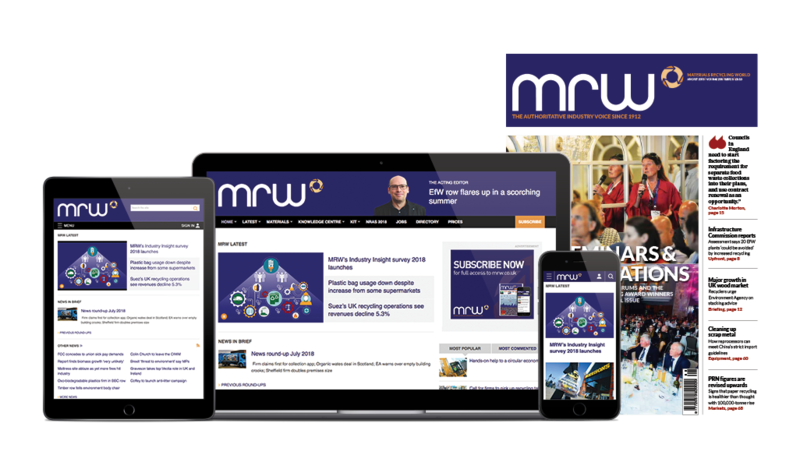 As reported by MRW, input from the 12-week consultation until 20 August will feed into preparation for the CE package, expected to be released this autumn. Now the Anaerobic Digestion and Bioresources Association (ADBA) has said it expects AD to take a leading role in any resource-efficient policy outcomes from the package. ADBA chief executive Charlotte Morton said: “AD recycles nutrients such as phosphorus, which is acknowledged in the consultation document as a critical raw material: it is finite and essential for plant growth. “While we warmly welcome this recognition for one of AD’s vital non-energy benefits, it is important that a developing digestate market is not disrupted by unnecessary changes to regulation, such as European-wide end-of-waste criteria, while the UK’s existing PAS110 standard is still becoming established. ADBA also suggested that a policy to increase the collection of materials for AD should be a priority. Morton said: “Not only would food waste collections increase recycling rates, but treating the UK’s inedible food waste through AD would produce over 9TWh of green gas per year – enough to heat half of the homes in London. The Environmental Services Association (ESA) was among those who responded to the launch.